Lumpini Park Beach. 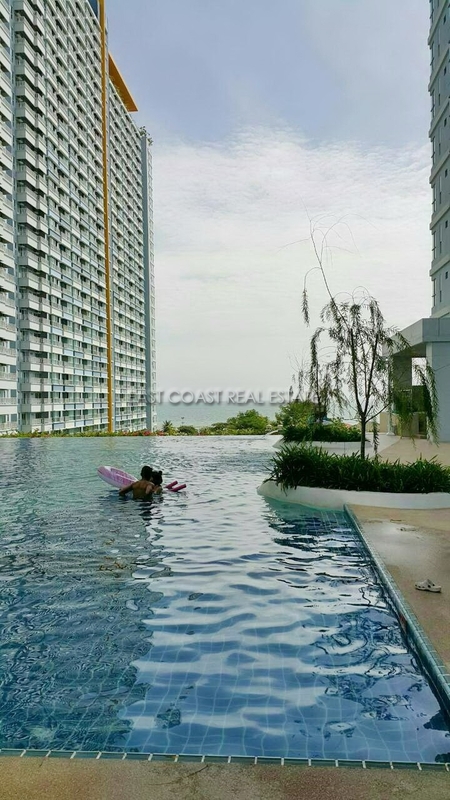 This high rise condominium is located in Jomtien with easy access to the beach and Jomtien 2nd Road. 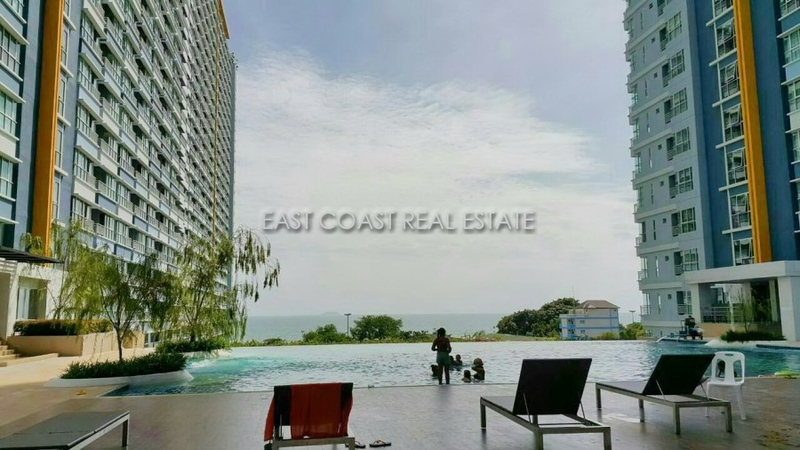 This 2 bedroom is on the 11th floor of the building with ocean views. The condo unit has a living area of 56.5 Sq.m. including the balcony. The unit is fully furnished, fully air conditioned, has a flat screen TV and has a kitchenette. The building provides lots of facilities: 24 hour security guards, CCTV, key card access, Juristic office, covered parking, communal swimming pool, fitness, laundry area, relax area, library, maid service, etc. Available for rent with a long term contract at 28,000 Baht per month.